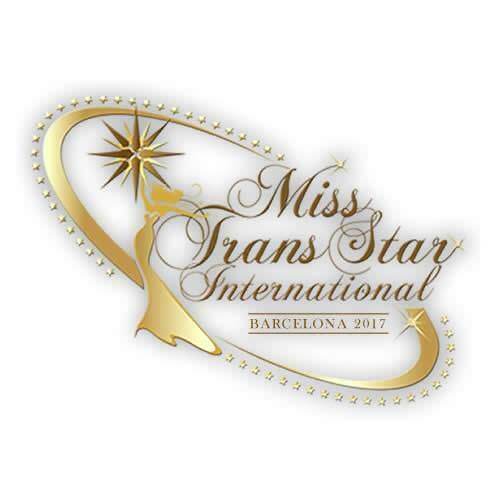 Join us at Miss Trans Star Barcelona 2017 – FT is Official Sponsor! 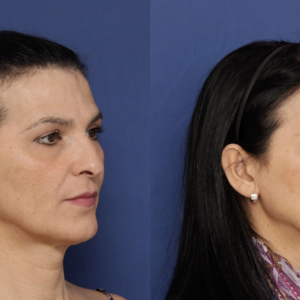 The Miss Trans Star International Gala welcomes FACIALTEAM on the judges panel for the pageant, taking place Saturday, October 7th 2017 in the Auditorium of Cornellá. Miss Trans Star International (MTSI) is the most important transgender beauty pageant in Europe and has been celebrated since 2010 thanks to the great work of the founder and organizer Thara Wells. However, it´s much more than just a contest. This year the competition has 30 beautiful candidates from different nationalities like Spain, Colombia, Venezuela, Thailand, France or Australia, among others. It is precisely this diversity of geographical origins of the Miss Trans participants that enriches the event with representation from a wide range of cultures. The contest will be held on two distinct days in Barcelona. First, on Thursday, October 5th, there will be a Fantasy parade with regional costumes typical of each country of “origin” of the candidates. The main event, the grand gala, will take place on Saturday, October 7th. As in every beauty contest, the main show includes a cat-walk of luxury gowns, swimsuits and costumes with different looks that will certainly amaze the audience. This gala is not only a celebration of beauty and glamour. It is also an opportunity to demand, once again, equality and gender integration for the normalization of gender-diverse people in today’s society. To that end, the winner of the Miss Trans contest must embody much more than just a beautiful face and harmonic body. She also assumes responsibility for the torch of trans* rights, which requires important qualities, such as elegance, character, humanity, intellectual clarity and expressive communication. Rafaela Manfrini, winner of the 2016 contest, has indeed proven to be much more than just another pretty face. Her heart-rending speech about the situation of trans woman in society and her exhausting daily struggle overwhelmed the people attending the event. This struggle is focused on seeking, tirelessly, the power to lead a standardized life and exercise their right to enjoy decent working conditions, as protected by EU labor law for any citizen. Prejudices about gender identity, the stereotypes built up in the collective imagination and ignorance or even the concealment of the social problems that exist in this group are often the most common causes of discriminatory behavior and the various attitudes of contempt towards transgender people. Thanks to the development of this type of event, which plays a part in raising society’s awareness of the trans collective there is hope to build more supportive realities for trans* women and men. The desire to expand transgender rights is the guiding light for the organization of the contest. Several of its participants are activists in their home countries. Leaders in the trans community will be seen in the audience, such as Marta Reina, the first mossa d´Esquadra trans, and Tina Recio, representative of the association I-VAGINARIUM. 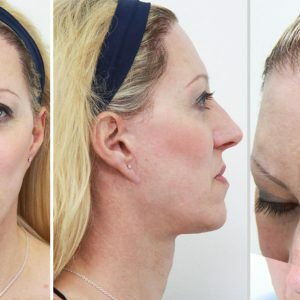 As the main sponsor of the Miss Trans Star International 2017 pageant, FACIALTEAM is proud to represent values of equality and tolerance, as well as supporting transgender women on an international platform where they may be admired not only for their beauty but also their personal struggles in the movement for trans rights.